For Australian businesses today it is just important to have a website as it is to have an advert in the Yellow Pages. People use the internet to engage local business to identify who can fulfil their needs and are always looking for new places to go and new products to purchase. Our website solutions can provide you with a hassle-free internet presence. Many people don’t realise that they don’t need to actually sell things over the internet to make it worthwhile having a website. There are many benefits, from cost saving to improvement of your communication with your customers. 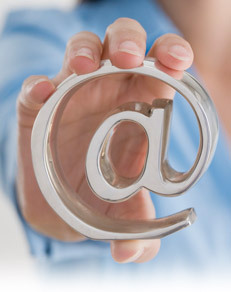 Emails are cheaper than other forms of communication such as telephone and fax, and quicker than the post! Your website is open for business 24 hours a day, 7 days a week, 52 weeks of the year. Expand into new products and introduce new services. Exploit new markets, even worldwide if you want to. Attract potential new customers who would not normally visit your local, physical store. Provide a platform for your professional image and increase awareness of your services. Deliver new customers to your business 7 days a week.